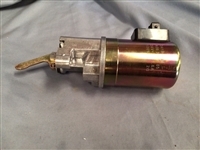 This is a new solenoid. In Stock Item ! !